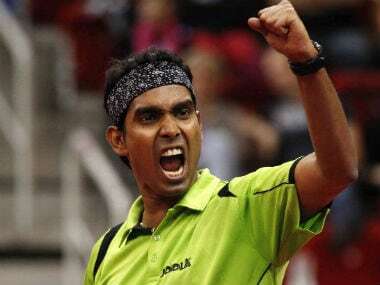 The Indian men's team did almost the unthinkable by beating fancied Japan 3-1 in the quarter-finals to assure the country its first-ever medal in table tennis in the history of the Asian Games at Jakarta on Monday. 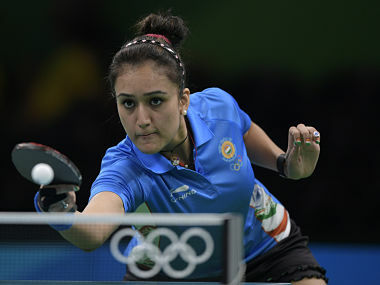 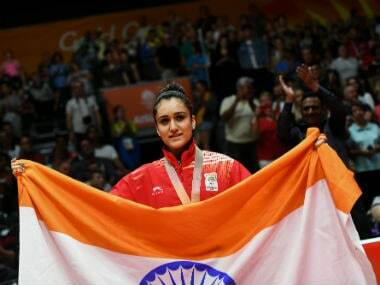 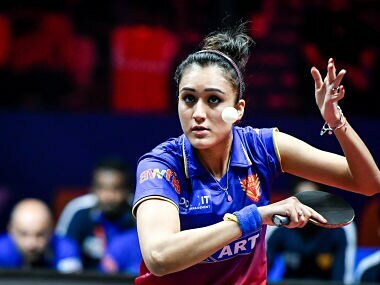 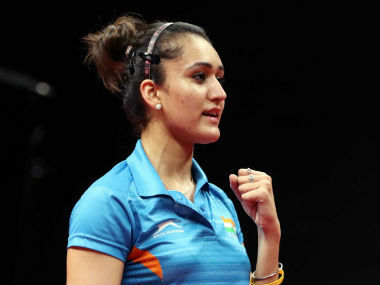 India's table tennis star Manika Batra and six other top paddlers were left stranded at the Indira Gandhi International Airport after being denied boarding on a Melbourne flight by national carrier Air India en route an international event. 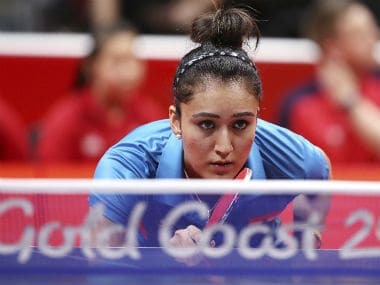 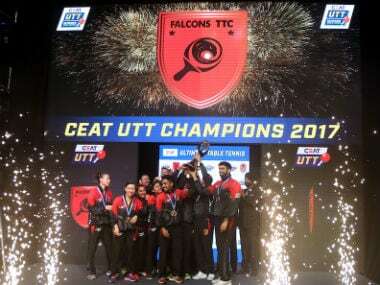 Both the men's and women's team have undergone one change each from the successful Commonwealth Games campaign with young paddlers Manav Thakkar and Ayhika Mukharjee replacing Sanil Shetty and Pooja Sahasrabuddhe respectively.